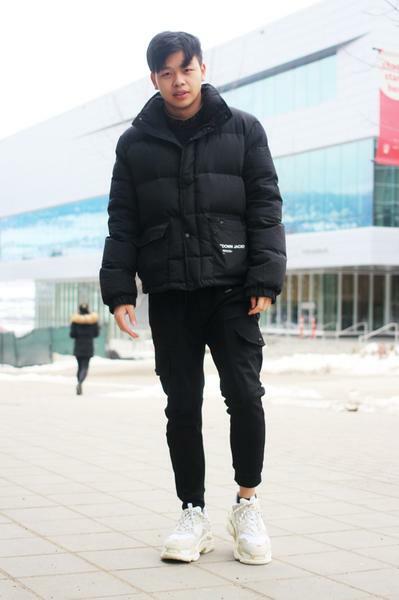 By Jessie Peitsch · February 10th, 2019 at 9:49 a.m.
We went around campus again this week to see what UBCO Streeters are wearing in this cold, February weather. 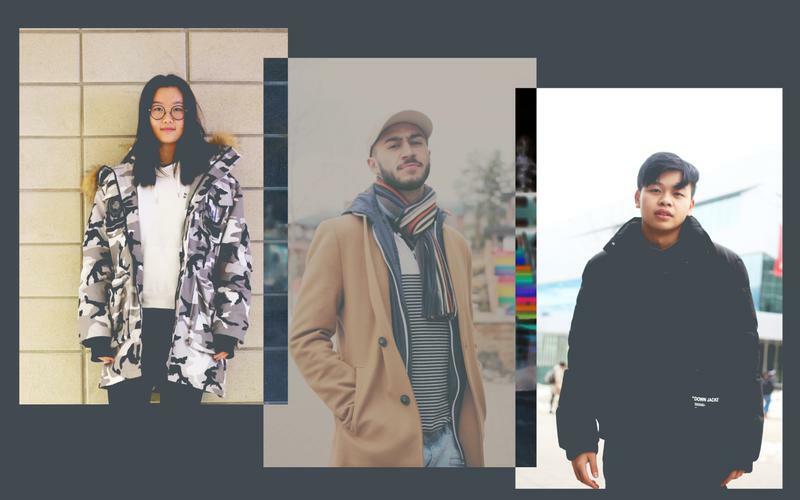 We found that a lot of students are sporting neutral colours – greys, whites, beiges – which are often layered on top of each other. 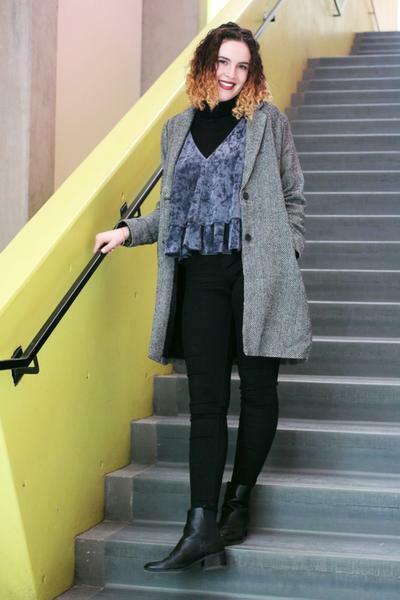 In doing this, they create dimension in their otherwise sleek outfit. 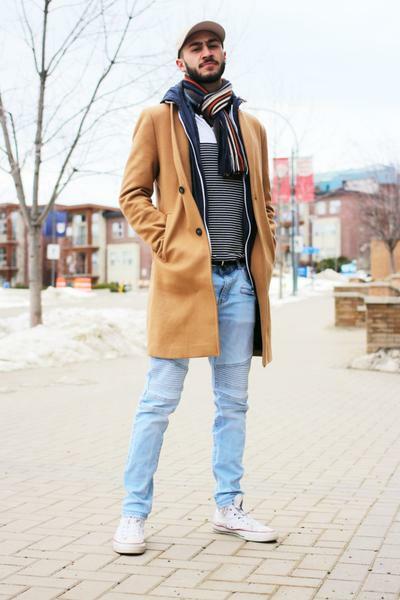 Sometimes, we see pops of colour in accessories like scarves. 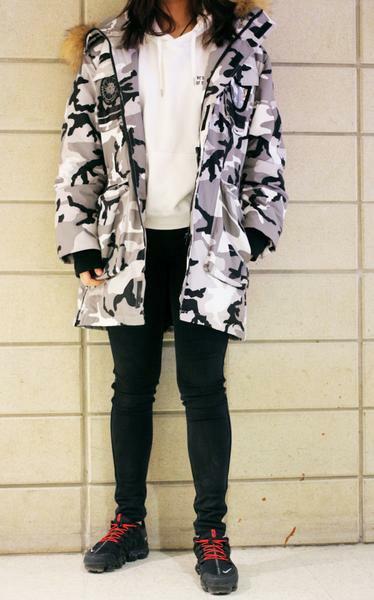 By adding colour to their outfits, they create an eye-catching ensemble that shows off their personality.